Account Archives - HexByte Inc.
Social media platforms’ struggle with safety and security is like a game of Whac-A-Mole. One day, the threat is coordinated bot activity; the next, it’s SIM hijackers stealing the identities of regular users. 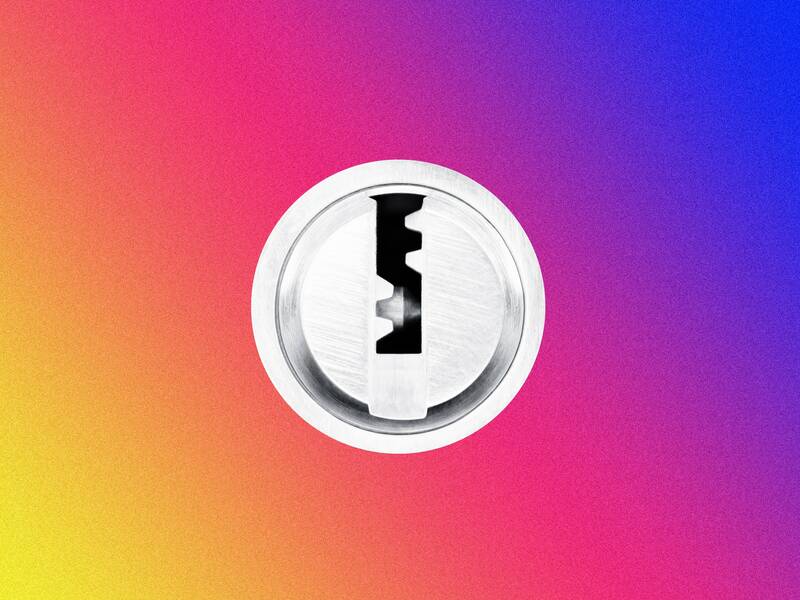 In an effort to protect Instagram users from these and other threats, the company announced a set of features today designed make Instagram feel “safer,” including ways to protect your own account and to verify whether the accounts you follow are genuine or not.